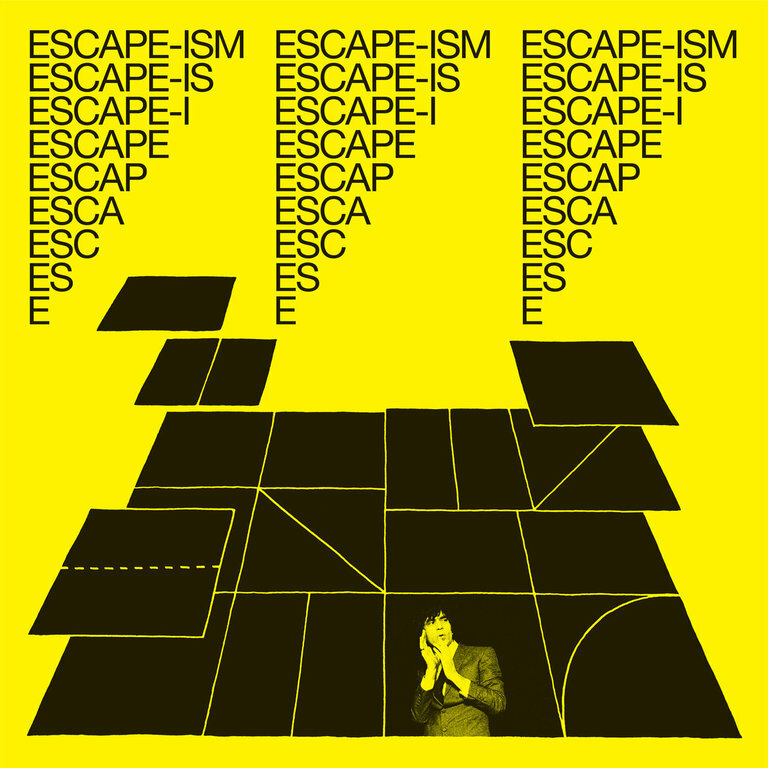 Introduction to Escape-ism shouldn’t only be reviewed in the music press but in the “world affairs” column of a conspiracy-minded newspaper, on a hot-rod review TV show, or possibly at an important conference by a renowned astrophysicist. It’s that important! Yes, that’s right: a single-person performance by I.F. Svenonius—recognized by Performer Magazine as the “greatest performer on the planet”—Introduction to Escape-ism is a bite into a one-banana bunch.